Although known as spring cleaning, we can give your home a top to bottom clean at any time of the year. We provide a full range of professional, reliable, and affordable domestic spring cleaning services at great prices. It’s that time of year when you are probably thinking of deep cleaning your home, but like most people who think along these lines, you keep putting off the day you are going to give your house a thorough cleaning. You are full of good intentions, but you never seem to have the time due to your busy lifestyle, and any spare time you do have you would rather spend with the family than getting grubby while you get your home clean. Does this sound familiar? Well, this is where we can help you! New Penny Cleaning specialises in all kinds of cleaning jobs so that you don’t have to. Our unique service includes cleaning the inside of cupboards, inside and outsides of ovens, microwaves, fridges, cookers, surfaces such as cooker tops, counter tops, tables, window frames and window panes, doors, the cleaning of switches and sockets, skirting boards and floors. Our home cleaning technicians undertake de-scaling of bath and showers, alongside bathroom tiles, shower doors, wiping of surfaces which includes sinks, toilets, mirrors, tubs, floors, windows, and full thorough disinfecting of high hygiene areas such as the lavatory. Complete house cleaned to perfection covering all living areas including conservatory, lounge, stairs, bedrooms, hallways and more. 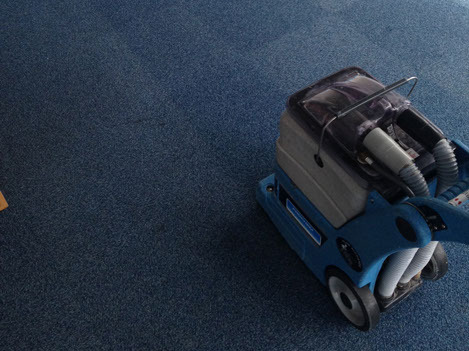 Optional hot water extraction cleaning can be utilised on all carpets for maximum cleanliness as well as basic vacuuming and mopping services. With over 25 years of experience New Penny Cleaning has the expertise and specialist tools to cover your Spring Clean.